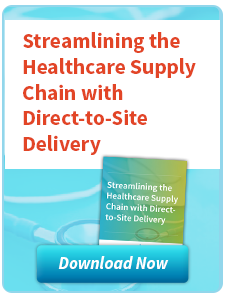 In an age when continued growth and profitability for healthcare systems requires them to spread their footprint outside of their acute care setting, the building or acquisition of non-acute care facilities is only going to increase. Which means the management of those equipment assets increases as well. For the Biomed team tasked to oversee these facilities, as well as their own acute care setting, this poses operational challenges that can tax an already stretched department. As a comprehensive healthcare equipment provider committed to being an effective partner with our customers over the lifetime of their product investment, CME has determined three areas where our expertise and programs can help bothhospital and other healthcare systems manage these assets. The first and most important of the priorities is the same off-site and on-site; keeping Biomed equipment up and running. Equipment breakdowns are inevitable, but in healthcare settings, those breakdowns can be life affecting. 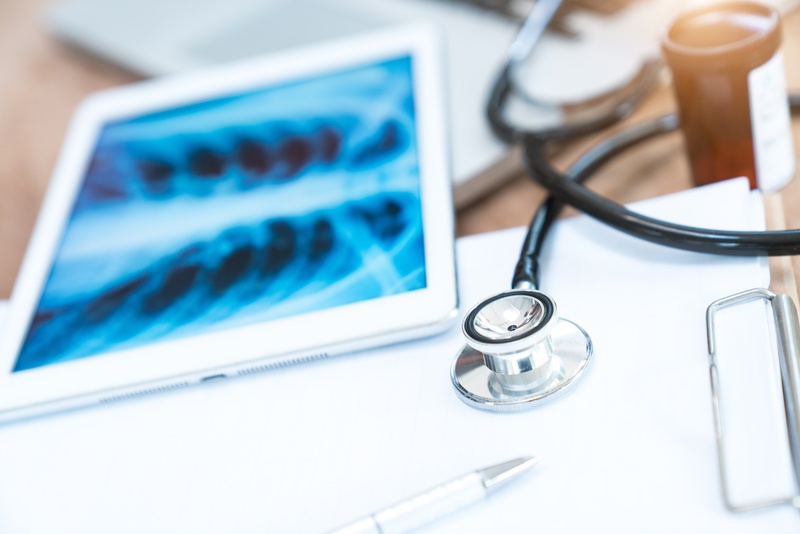 Biomed departments that have responsibility for remote locations shoulder tremendous responsibility for keeping all equipment operational and maintaining regulatory compliance across the entire continuum of care. We have modeled our programs to augment those very busy and stretched Biomed departments. Our Biomed technicians are the foundation of that approach. By employing our own technicians, we can assure the highest level of technical support is provided. Our technician recruitment and training procedures have been developed to assure that our staff meets the stringent needs of the healthcare community we serve. 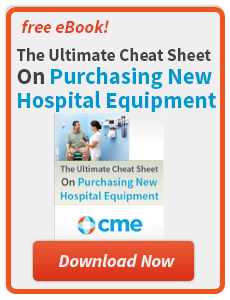 CME offers equipment maintenance programs for both non-acute and post-acute care facilities whether they are independent or hospital-owned off-sites. Knowing what you have, and how much it’s worth, is a fiduciary responsibility that has an impact on current and future actions. Group expansion, end of practice appraisals, mergers, and liquidations, are just some of the situations where a clear, accurate tallying up of assets is essential. 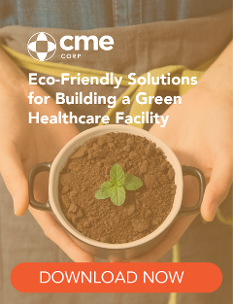 As a nationwide company that has been procuring medical equipment for over 30 years, CME has an intimate understanding of the value of the products we sell. We’ve developed a proprietary, continually updated database of equipment and other physical practice assets that, coupled with our industry experience, allows us to thoroughly and professionally ascertain off-site facility valuation. 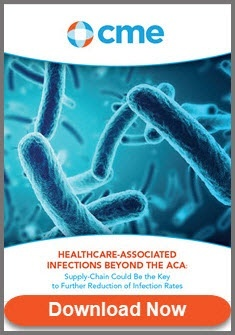 Inspecting and testing new equipment can drain the resources of a healthcare facility’s Biomed team and could delay a facility from opening on time, which is never good from a revenue perspective. CME is ready to support your Biomed team to ensure your facility opens on time and fully functional. 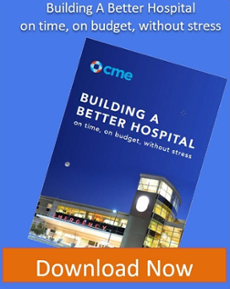 “One of our customers, a large health system in the West, has a solid biomedical department that is located in their hospital,” said Cindy Juhas, the Chief Strategy Officer for CME. 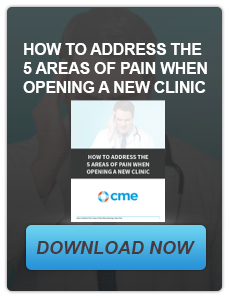 “When they build a new clinic, their techs are already scheduled for normal PM activities and they cannot always get to the new facility to do electrical checks and asset tagging in a timely manner." 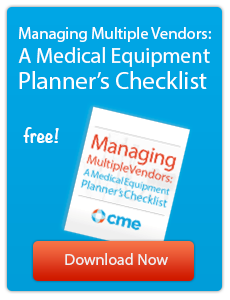 CME is an equipment-centric national distributor that has a cradle-to-grave approach with the equipment we sell. We can help procure, assemble, install, deliver and maintain the equipment through its life-cycle. For more information about our non-acute biomedical support services, contact CME at (800) 338-2372 or go to www.cmecorp.com.